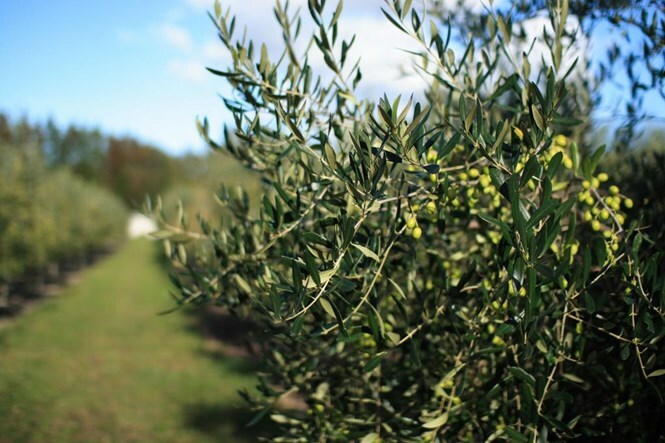 An owner-operated family business growing and producing olives, olive oil, hazelnuts, table grapes and horseradish. 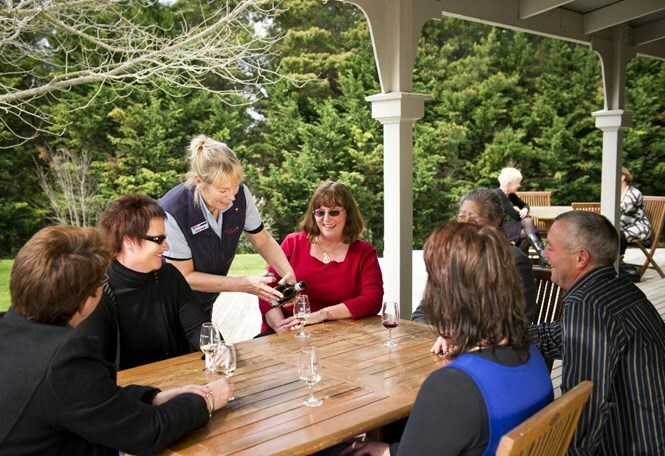 Take a walk around the property with one of the owners, and taste their products. 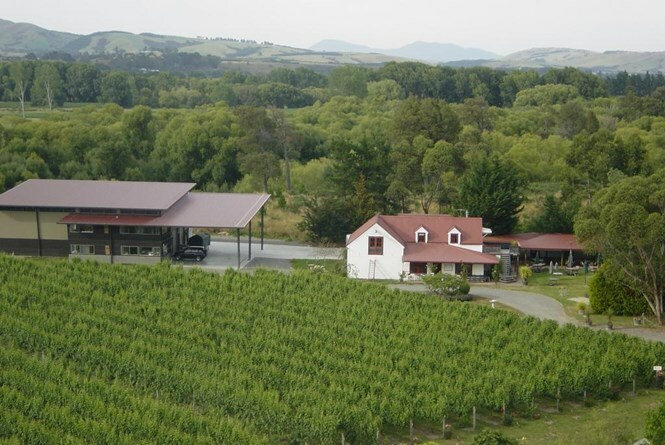 The first and foremost vineyard at Gladstone in the Wairarapa, New Zealand. Gladstone Vineyard is a family business with an international reputation for distinctive, high quality wines of finesse and complexity. Set in 942 hectares of ancient podocarp forest only 18 minutes from Masterton, Pukaha is home to many endangered species including the takahe, kokako, kaka and our national icon, the kiwi. 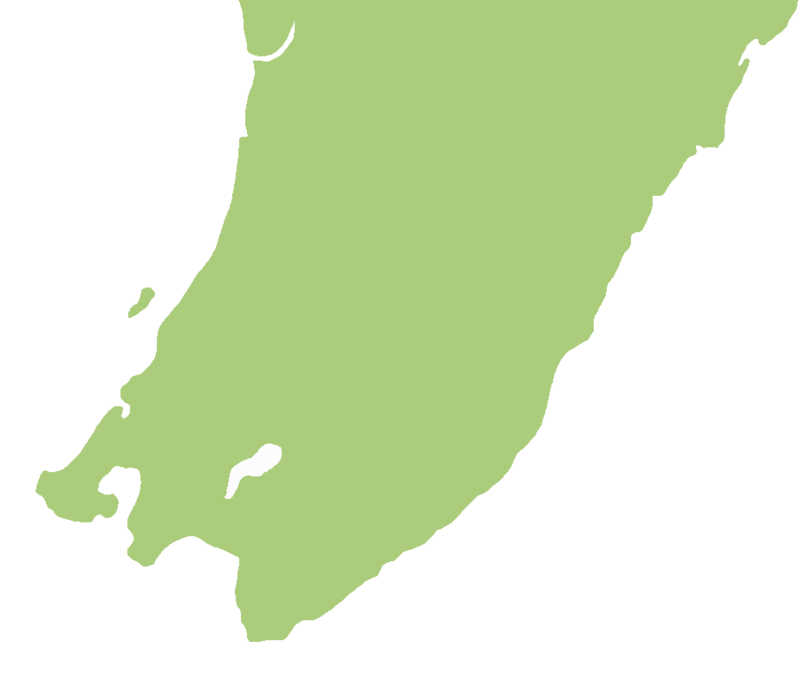 It is also home to the Manukura, the little white kiwi. 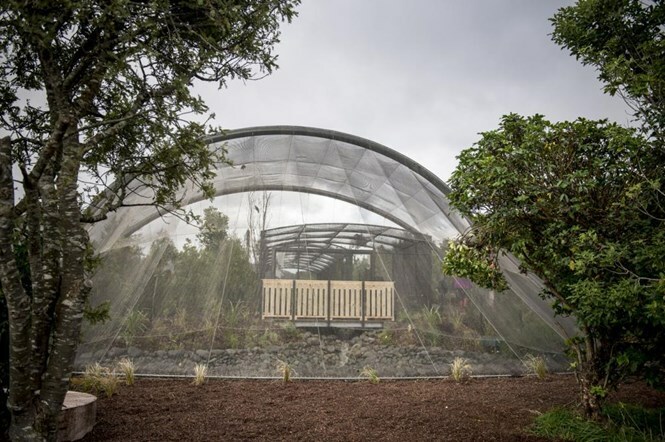 You will also see monster eels and tuatara and enjoy a new free flight aviary where you can walk through the birds environment. Have the two passionate brewers, Gary and Brent, show you around their craft brewery where they brew and sell a fine range of English-style ales. Brewed traditionally using a gravity feed system they will show you the brewery, explain how they brew their ales and give tastings of the half dozen varieties they produce. 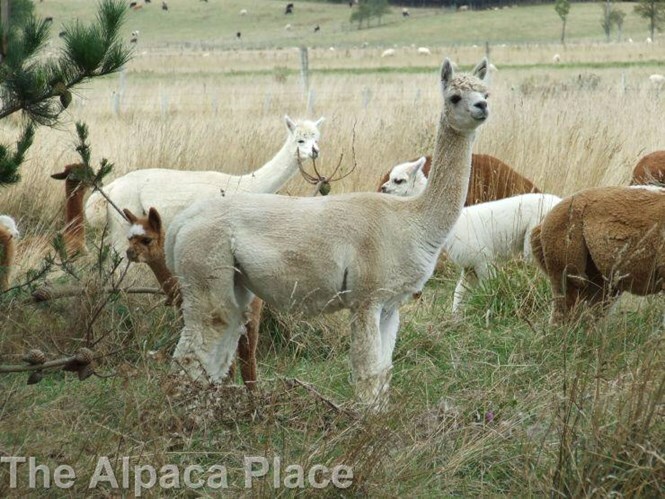 For a wonderful animal experience, take a 1.5 hour guided interactive alpaca farm tour where you'll discover the amazing alpaca. Meet our mums and their babies,and the majestic males. 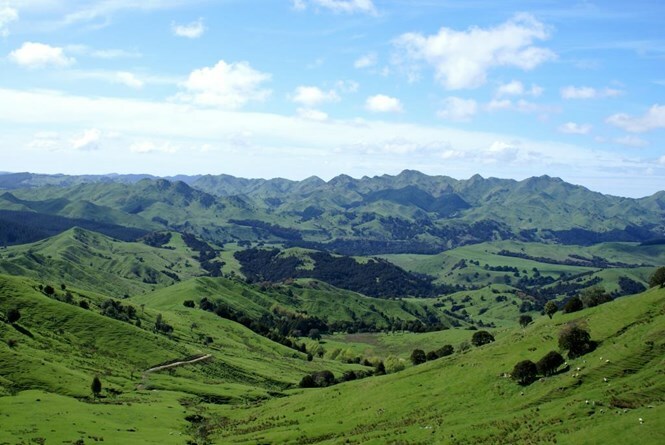 Join one of our fabulous day tours in the Wairarapa. 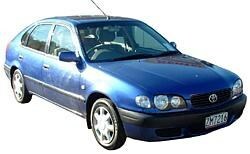 These packages are fully inclusive and can be joined from Wellington or the Wairarapa. 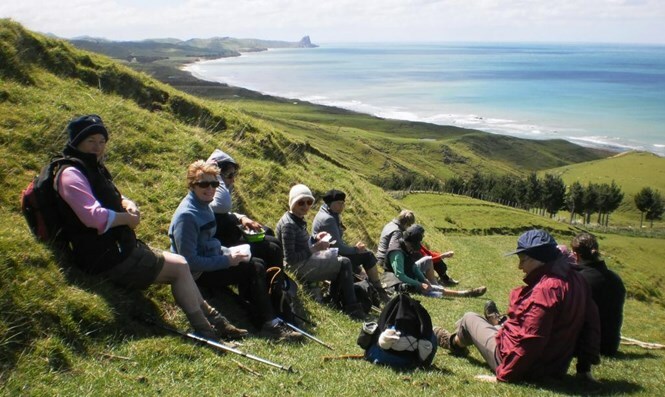 The Whareama Coastal Walk is a fantastic 2 or 3 Day walking experience over private farmland and isolated Wairarapa coastline in groups of up to 16 persons. 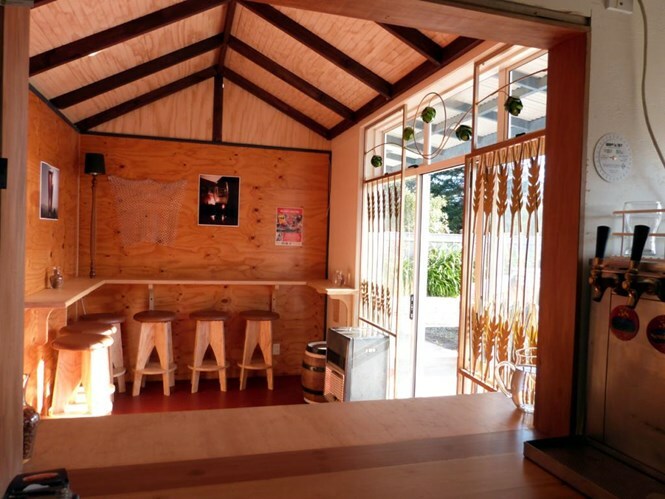 Starting at Whareama, situated near the stunning East Coast beach resorts of Castlepoint and Riversdale, come and join like-minded people on this challenging, truly rural and coastal experience! 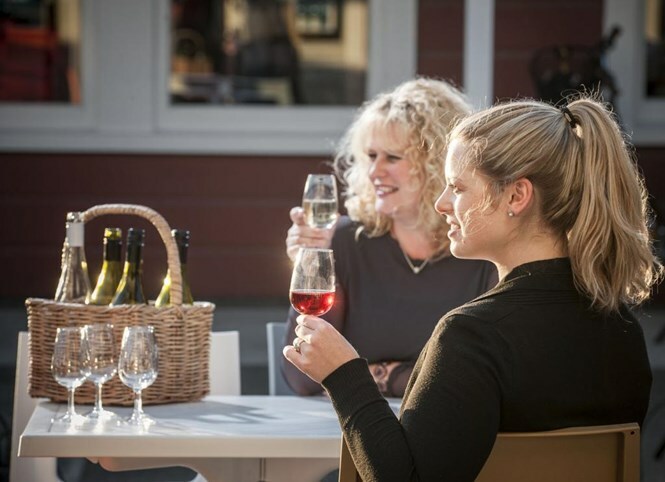 Masterton, only an hour north of New Zealand's capital city Wellington, is becoming famous for its wine and historical sites, and as one of the earliest inland settlements. You can see working farms, country gardens, and wild coastline complete with seal colonies. You'll be awed by the region's unique natural heritage. A full range of classic kiwi adventures are on offer including jet boating to hot air ballooning, superb fishing and surfing. Out at the coast, Castlerock is a stunning coastal attraction and definitely worth a visit for nature and beauty lovers.